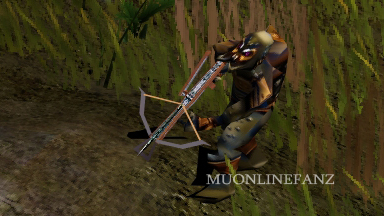 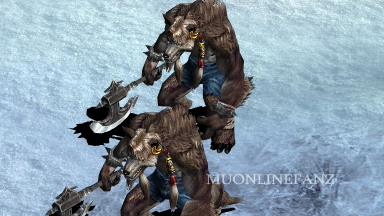 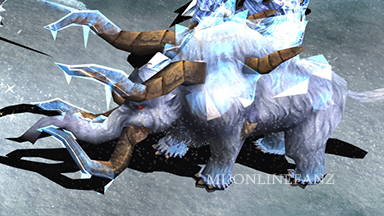 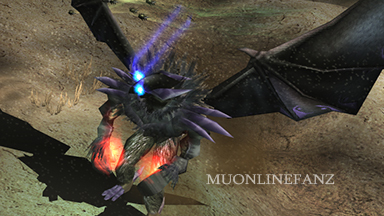 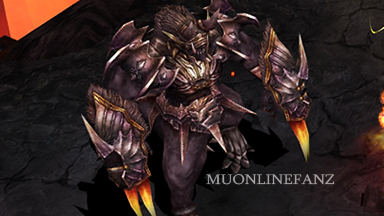 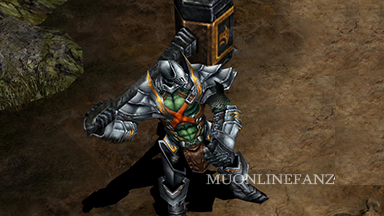 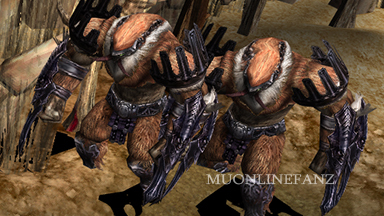 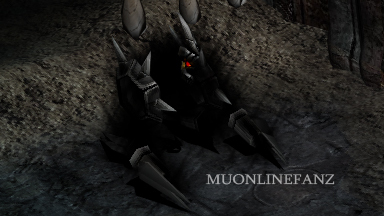 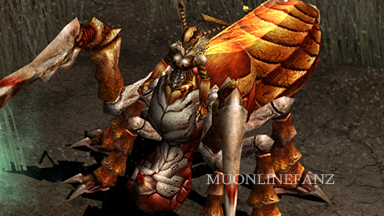 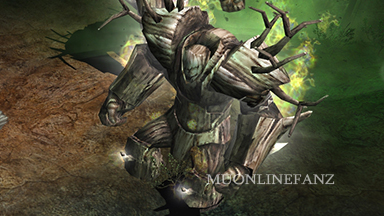 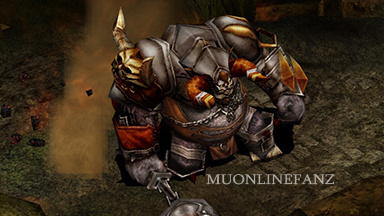 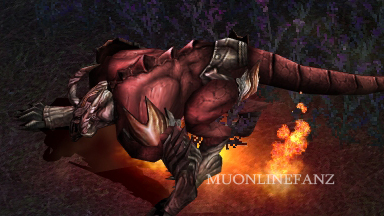 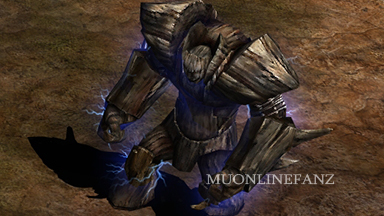 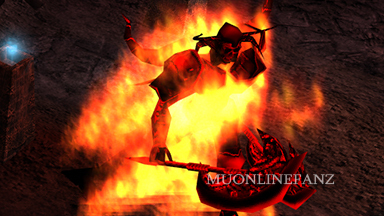 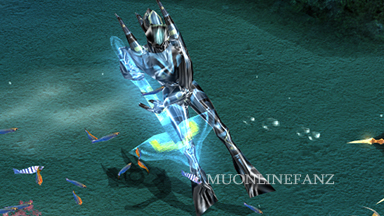 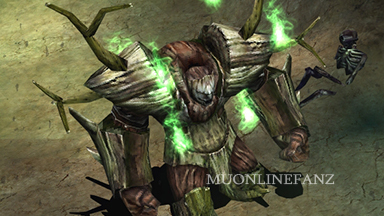 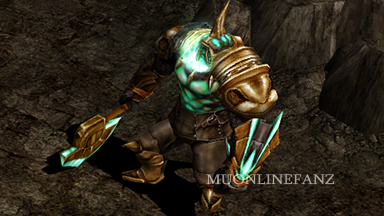 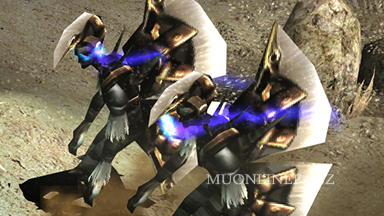 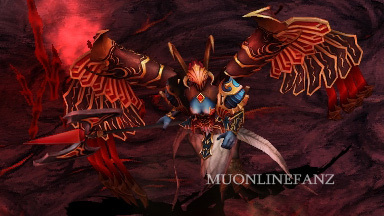 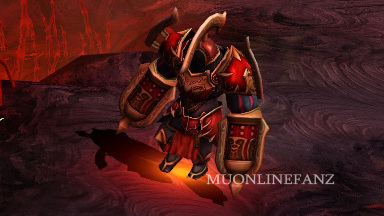 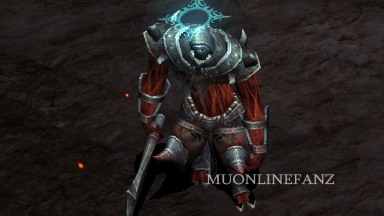 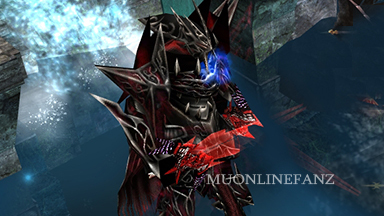 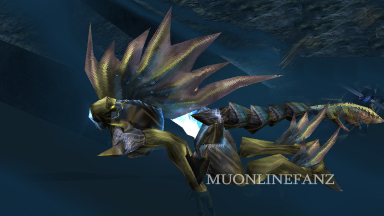 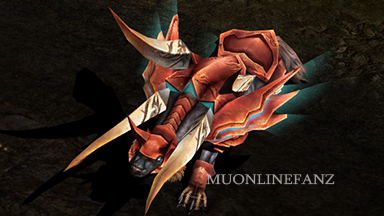 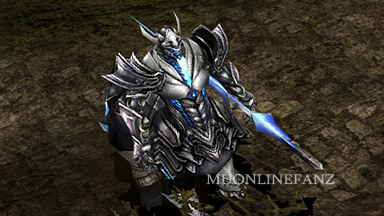 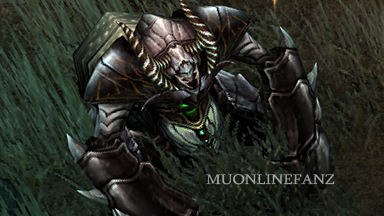 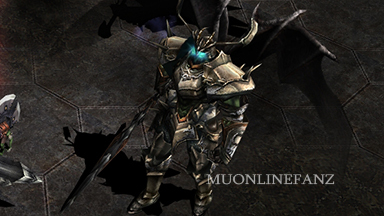 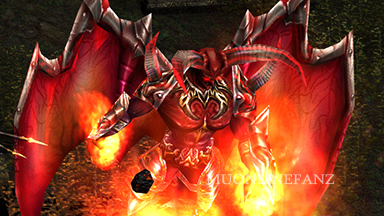 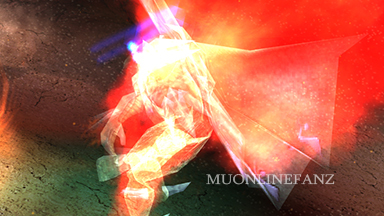 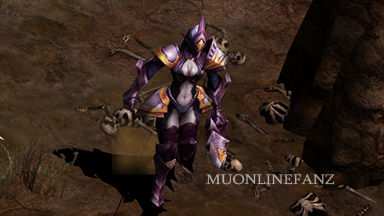 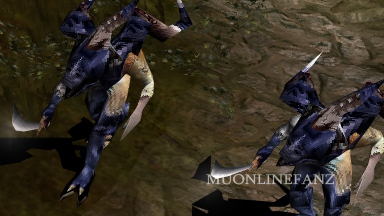 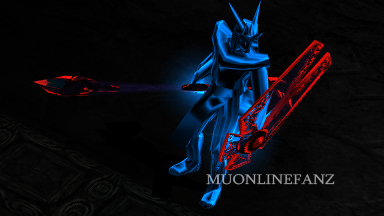 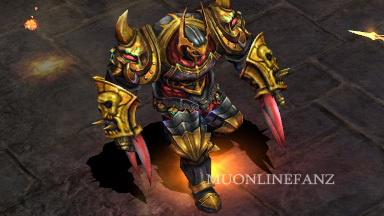 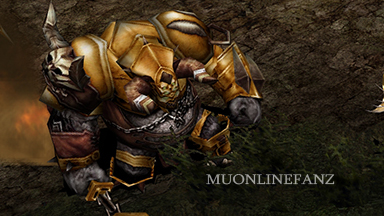 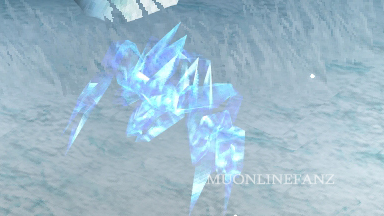 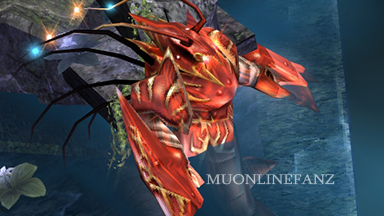 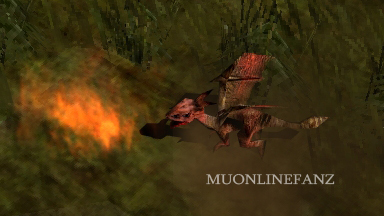 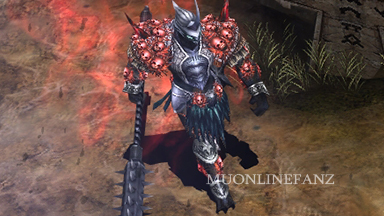 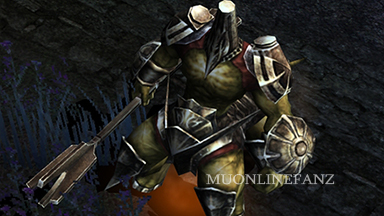 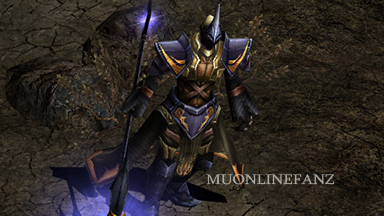 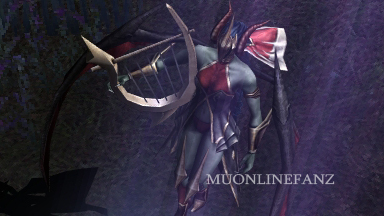 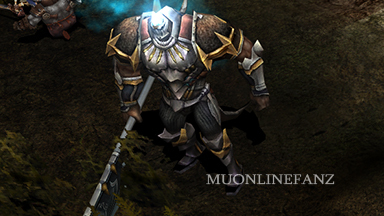 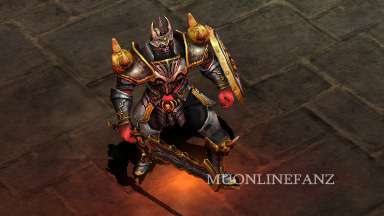 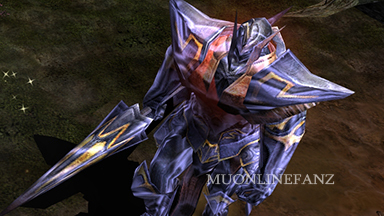 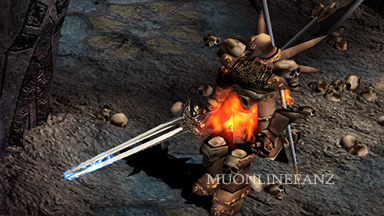 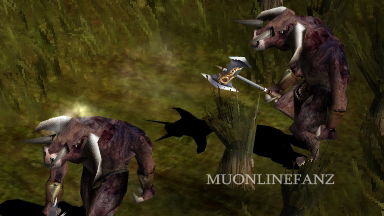 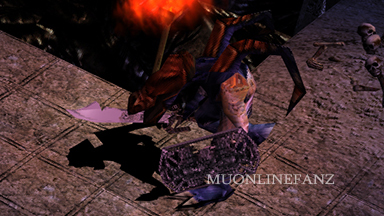 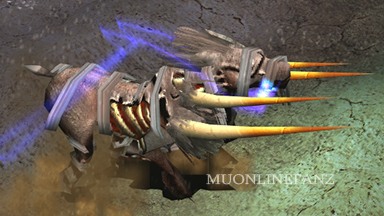 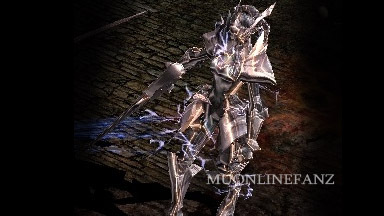 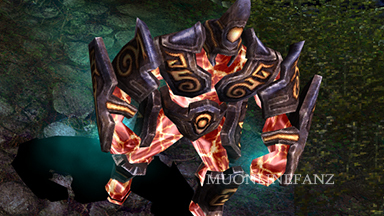 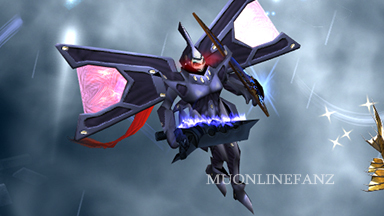 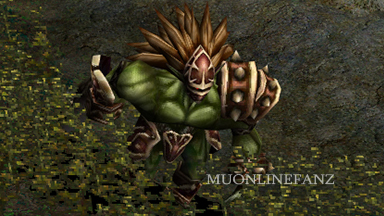 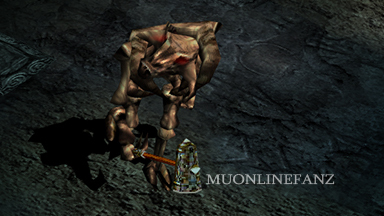 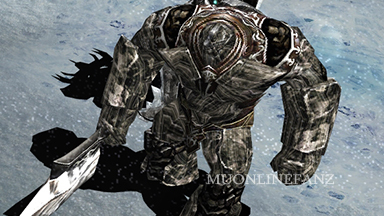 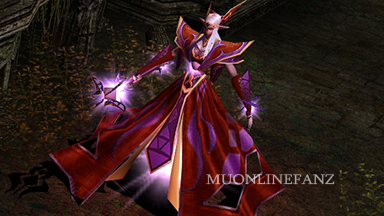 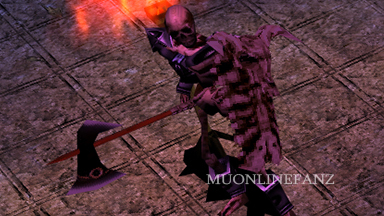 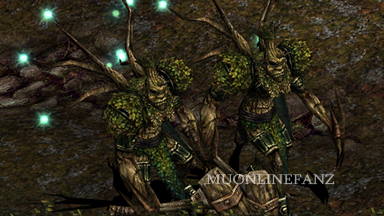 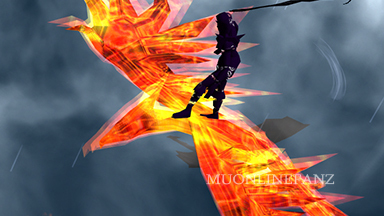 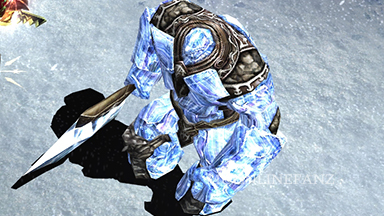 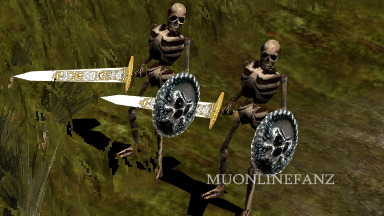 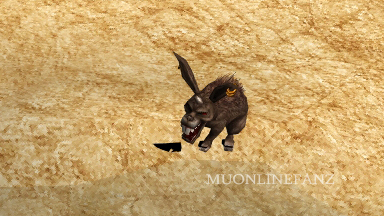 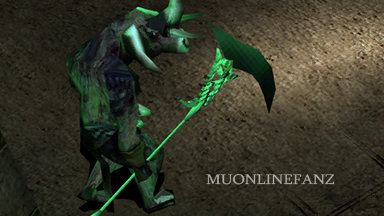 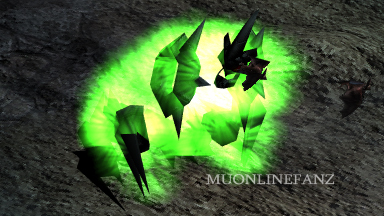 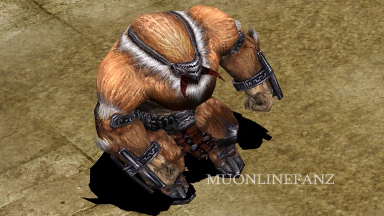 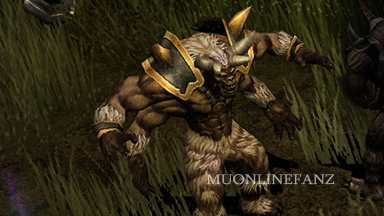 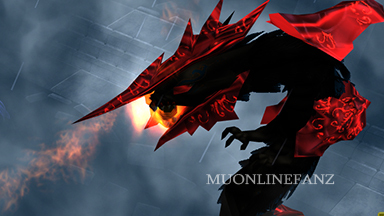 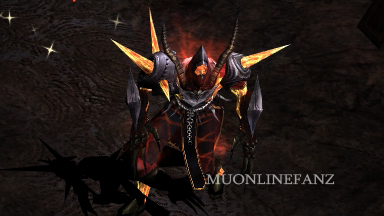 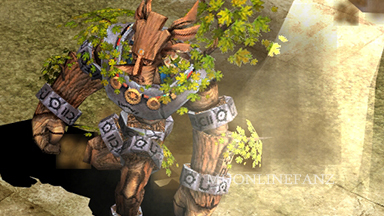 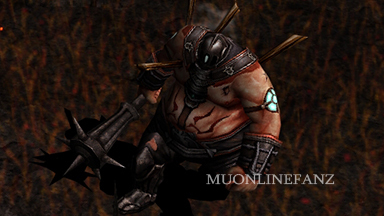 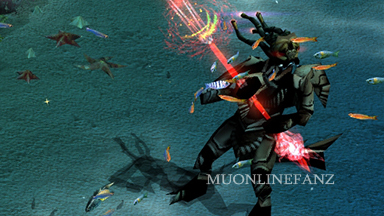 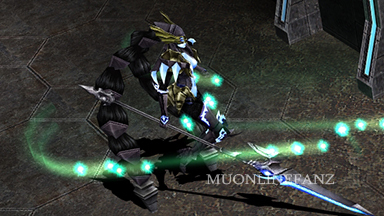 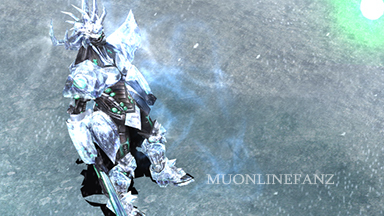 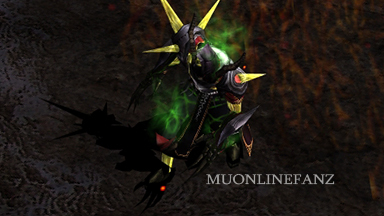 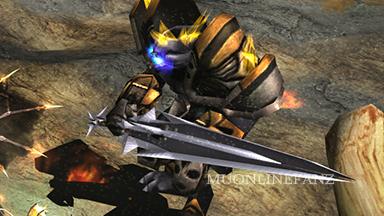 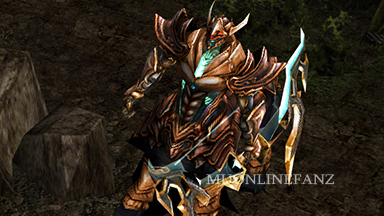 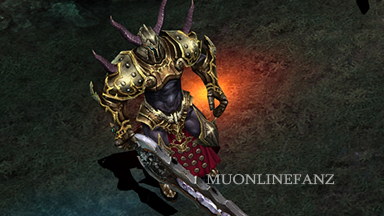 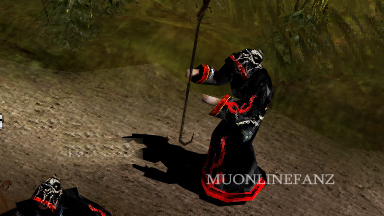 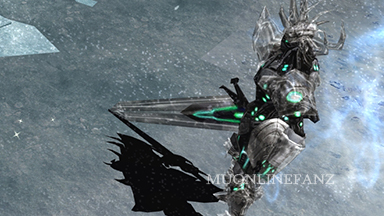 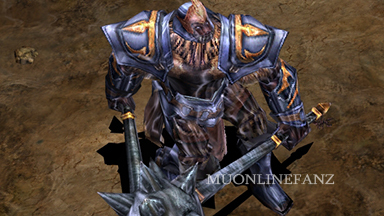 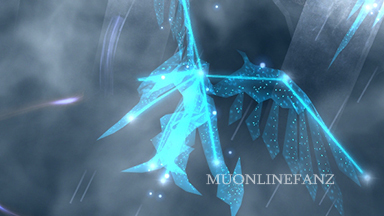 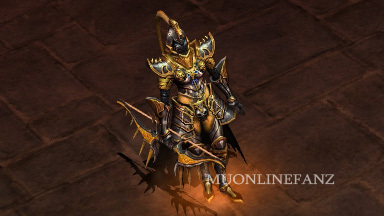 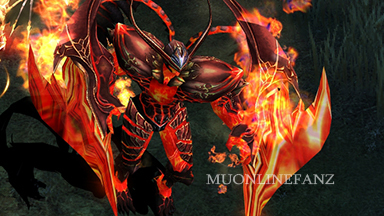 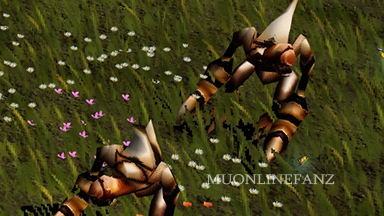 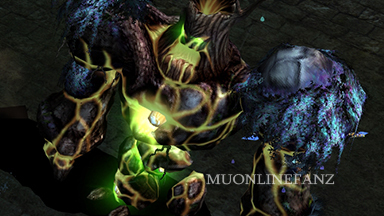 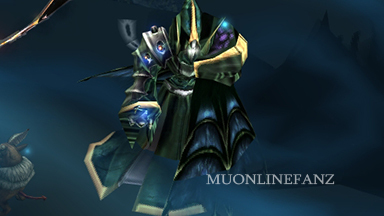 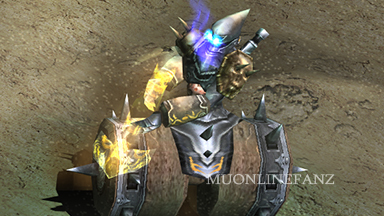 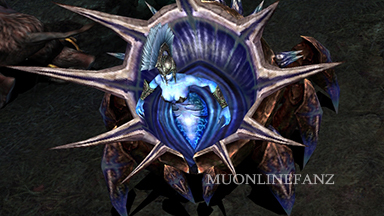 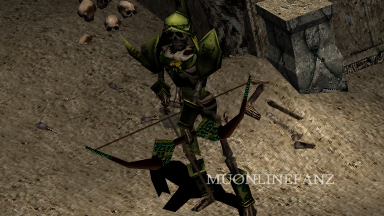 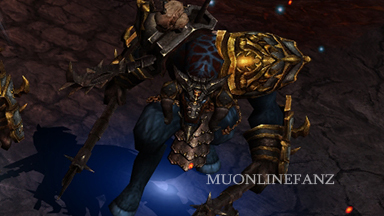 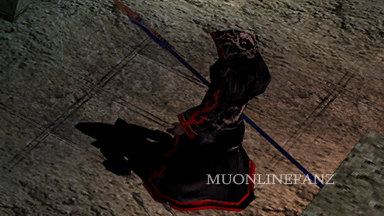 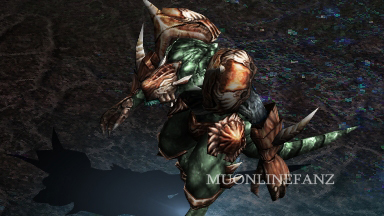 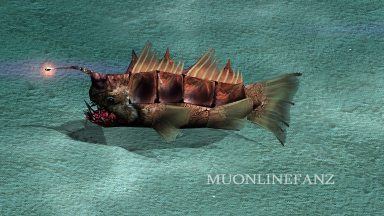 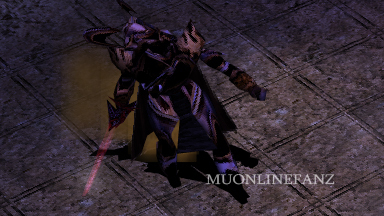 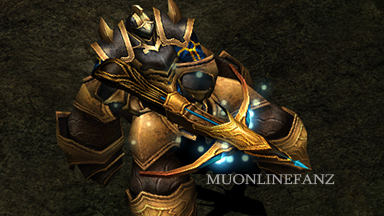 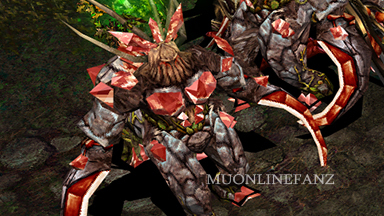 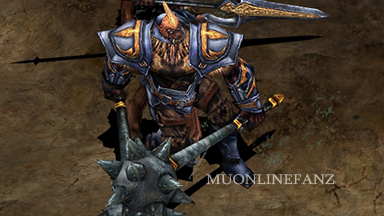 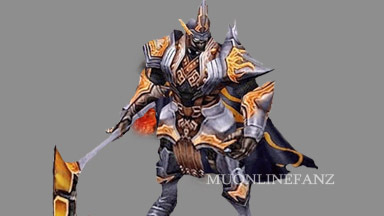 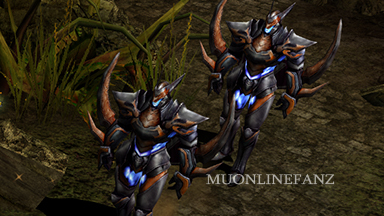 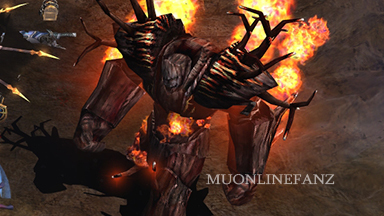 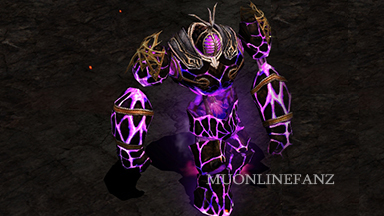 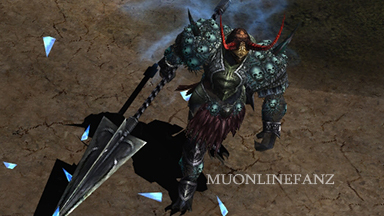 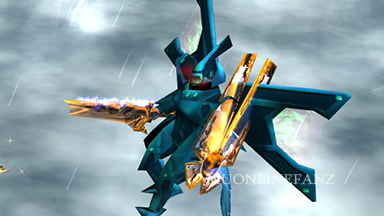 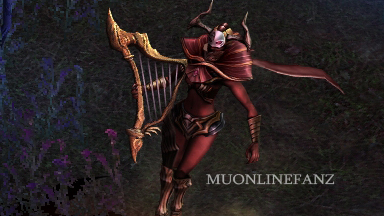 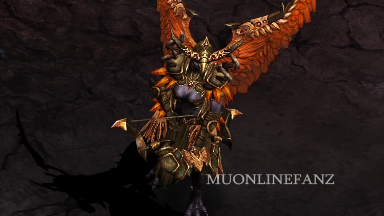 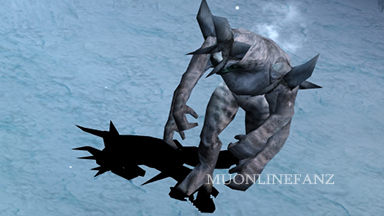 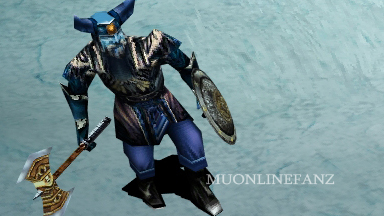 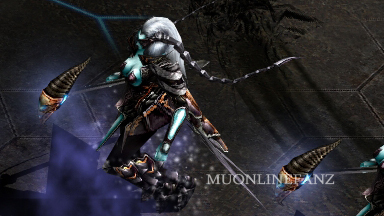 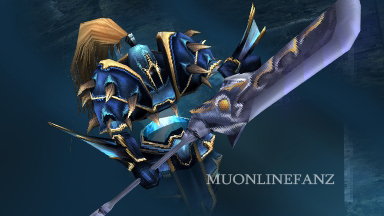 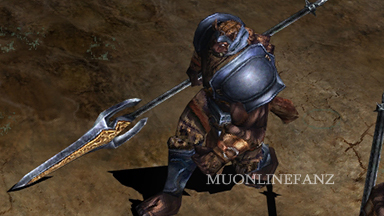 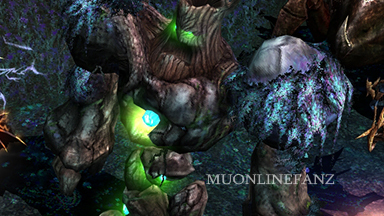 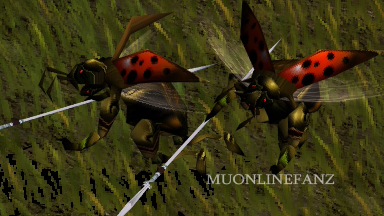 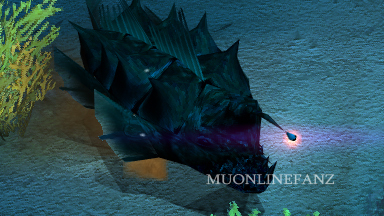 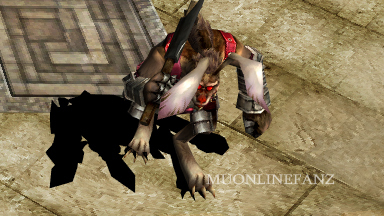 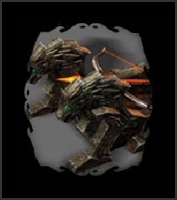 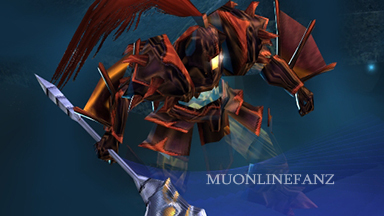 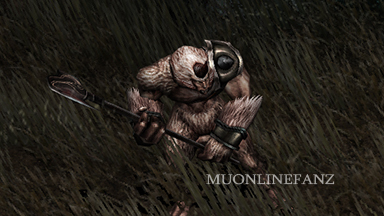 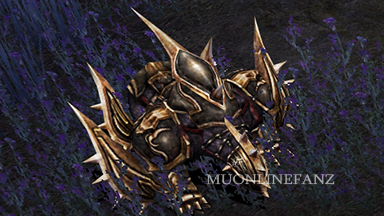 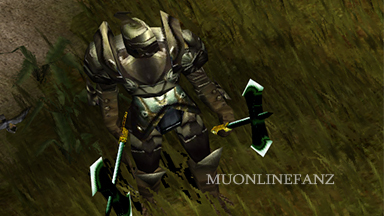 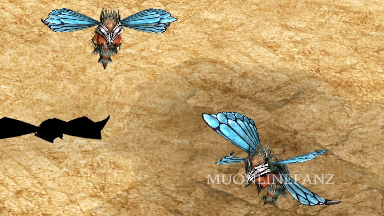 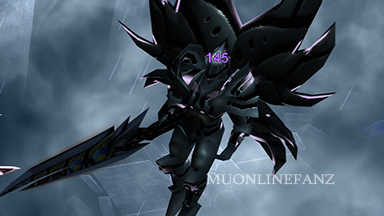 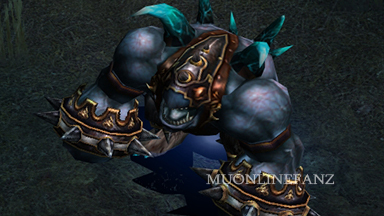 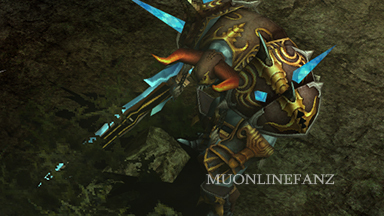 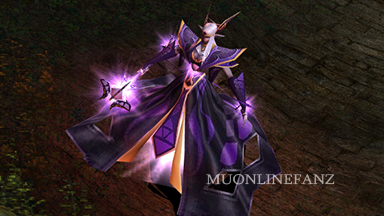 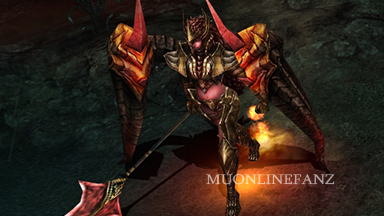 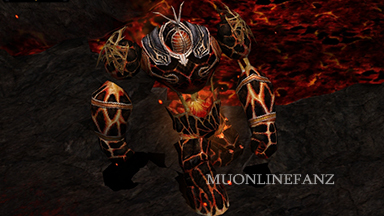 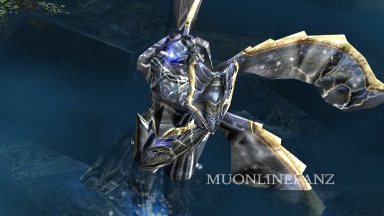 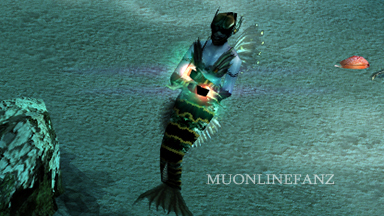 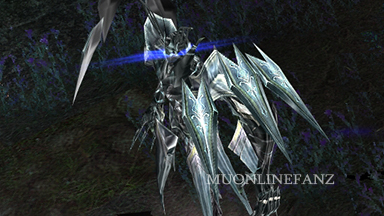 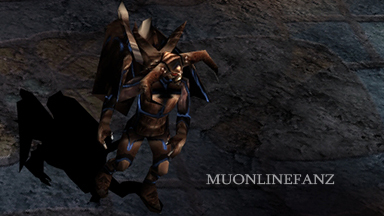 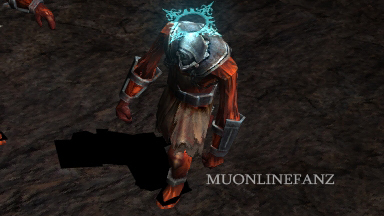 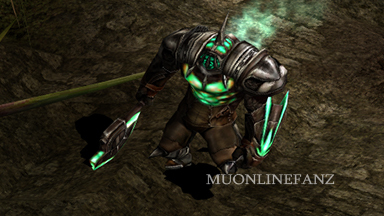 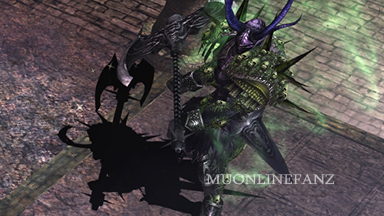 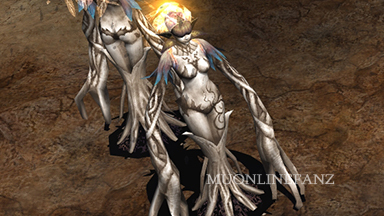 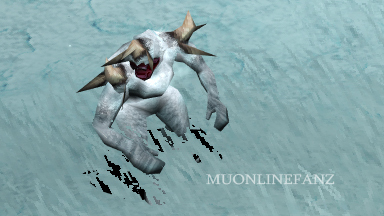 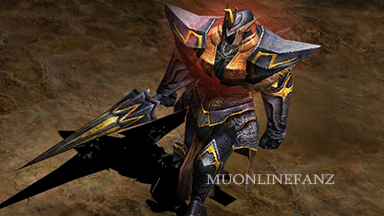 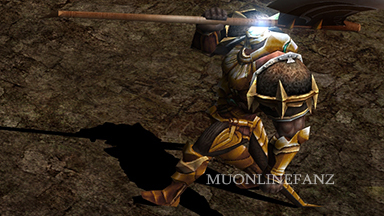 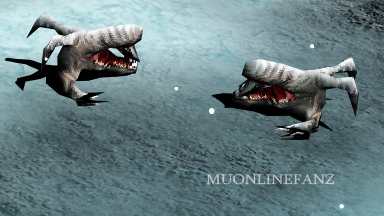 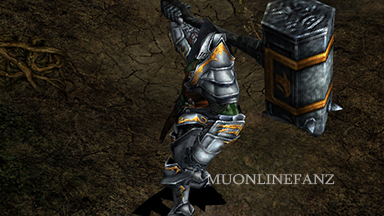 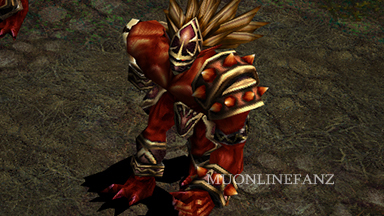 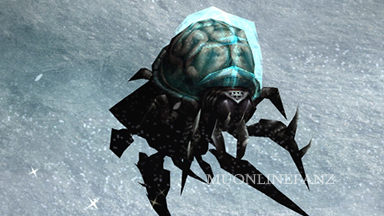 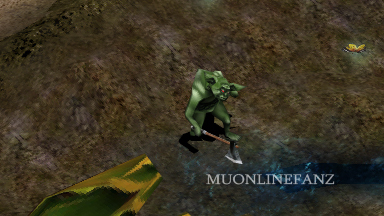 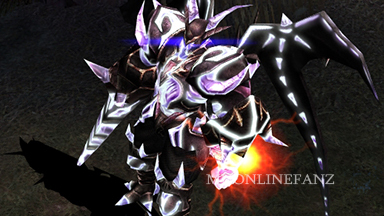 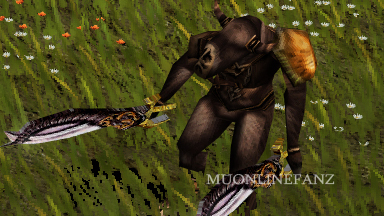 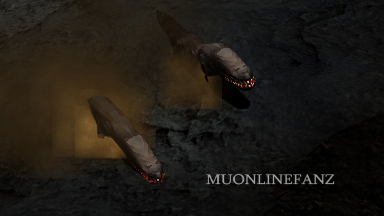 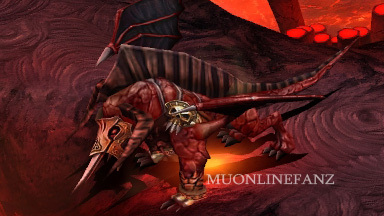 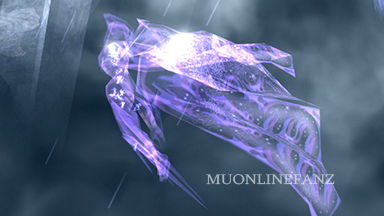 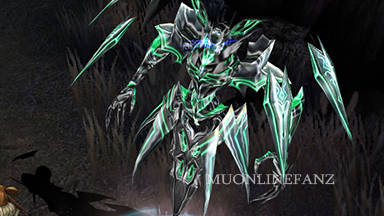 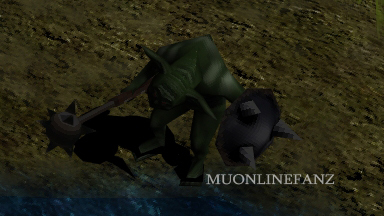 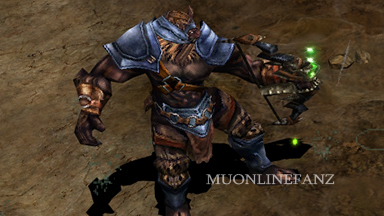 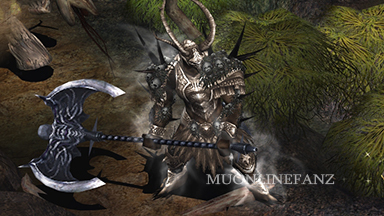 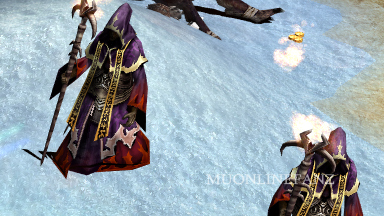 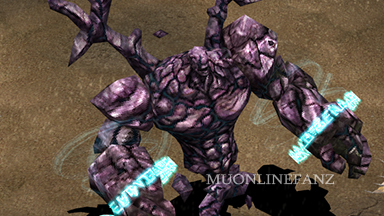 Monsters <+> [MU Online Fanz] <+> Official 3rd-party [MU Online] Fan Site & Game Guide! 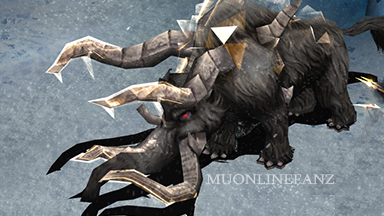 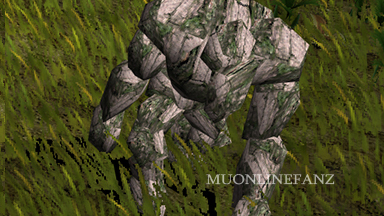 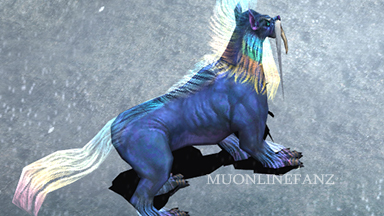 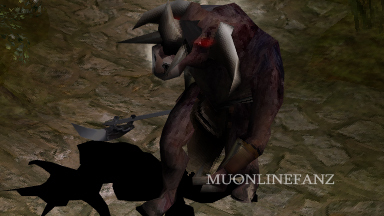 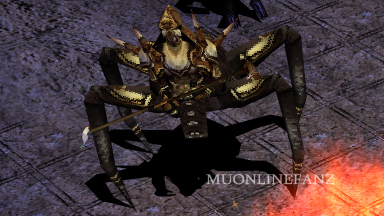 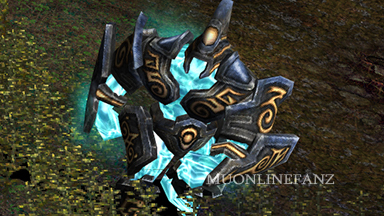 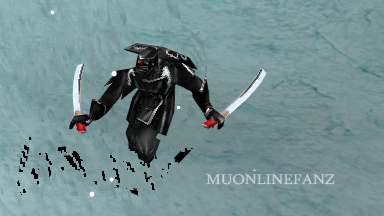 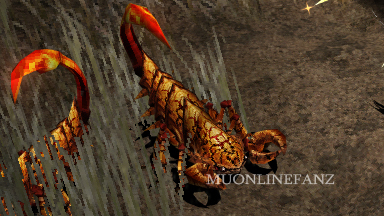 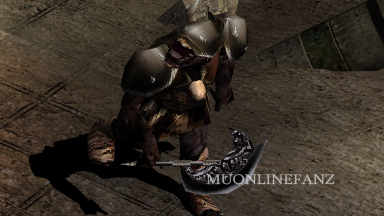 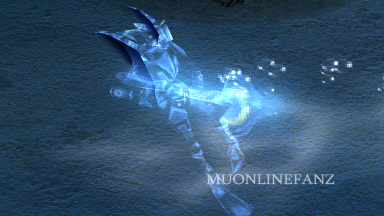 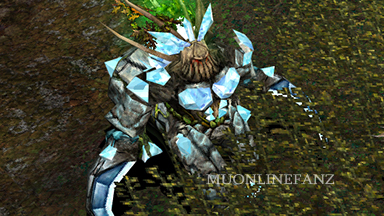 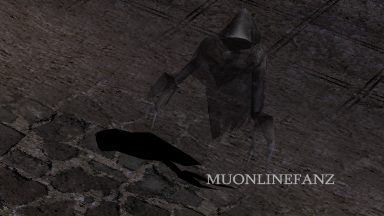 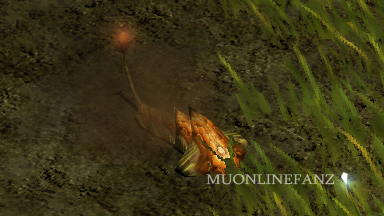 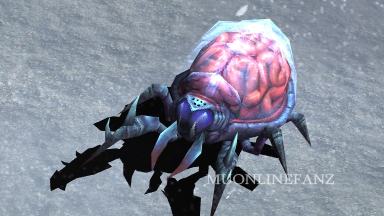 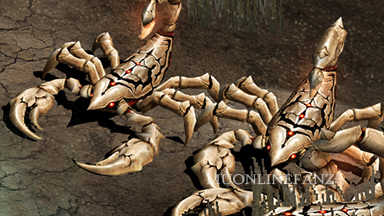 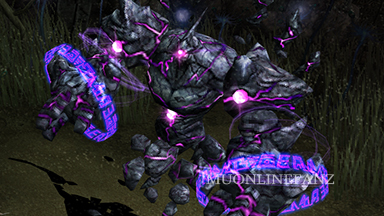 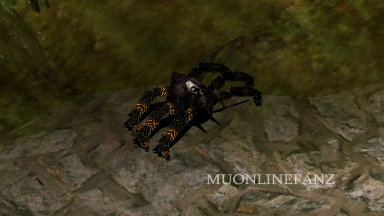 There are many monsters throughout the Continent of MU! 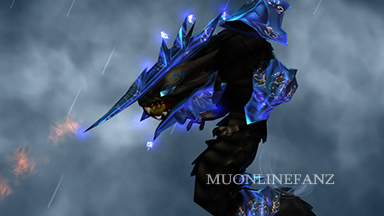 Click a monster to view more info about it!